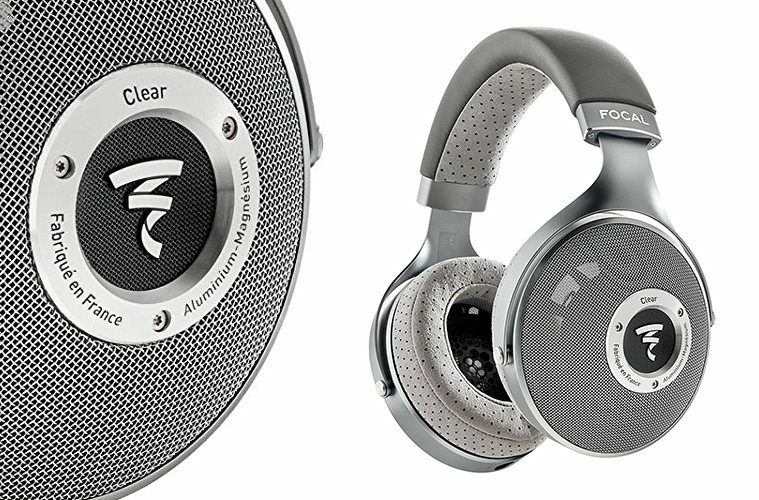 Focal clear headphones are the ‘new’ thing when it comes to headphones. All music lovers will attest to its impeccable features. Manufactured by Focal, a France-based company, the new Clear addition use the new generation of totally open-backed full-range speakers revealing the tiniest details for ultra-realistic listening with precision. 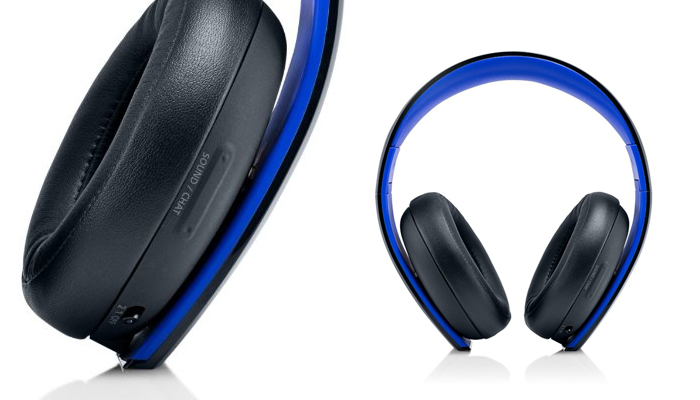 Simply, Focal clear headphones will make you forget that you are wearing headphones. 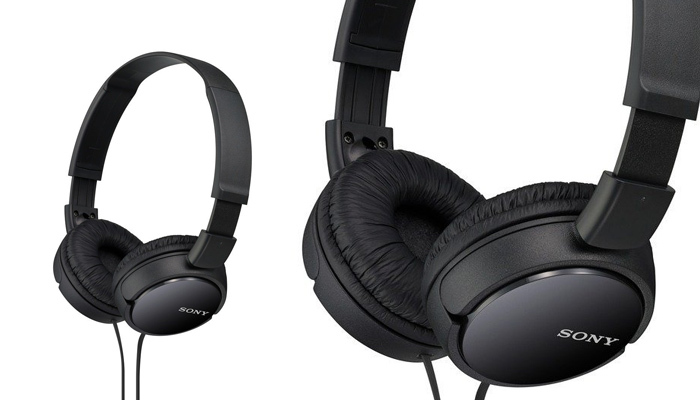 Headphones have been widely perceived to reduce listening space. However, these Clear headphones have eliminated these perceptions. How? By the use of open ear cushions. Clear is a circumaural open-back, which utilizes Focal’s hallmark aluminum and magnesium-alloy M-profile dome. This M-profile dome is used for lightness, high rigidity and superb damping. Clear assures you of power, neutrality and dynamics at par with high-end loud speakers. Furthermore, a one-inch frameless copper voice coil has been used in its internal arsenal to produce an ultra-strong magnetic field. 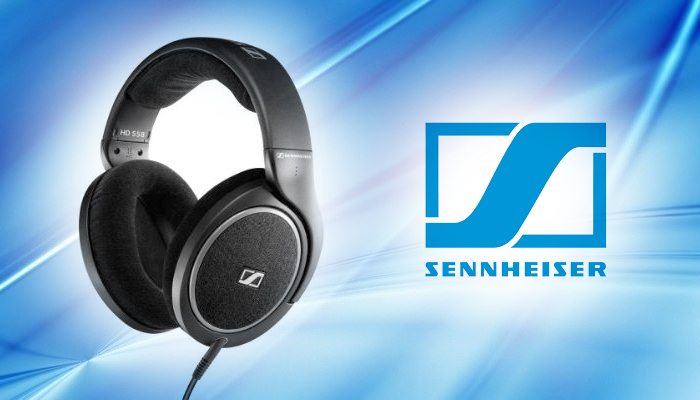 Clear has a 55-ohms impedance rating which means that you can drive it with portable high resolution players. 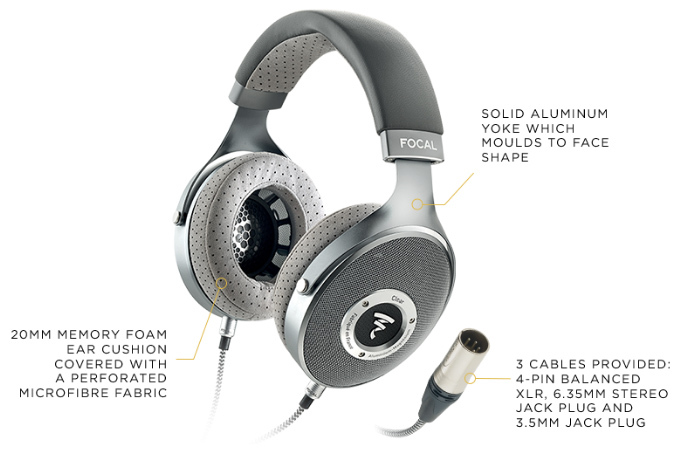 The allure of Focal Clear headphones is beyond the detailed, realistic and balanced sound they give. 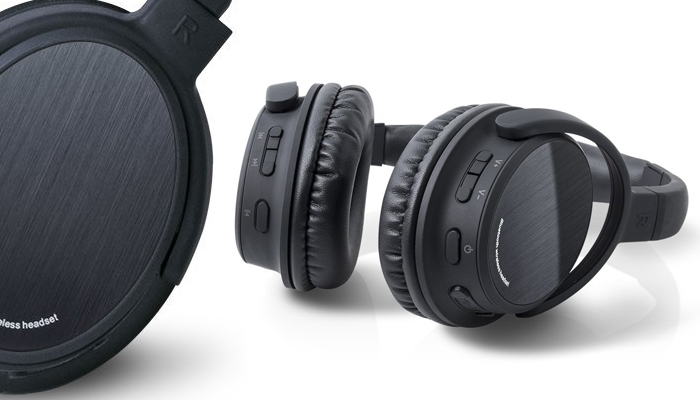 It is the micro-perforated 20mm ear cushions, a solid aluminum yoke and a smartly shaped leather and micro-perforated headband design which makes Clear headphones a must-have. This design gives a feeling of weightlessness. 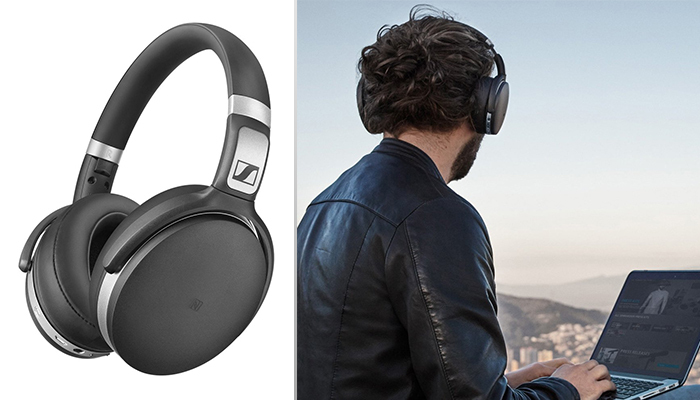 The break up level of 24 kHz, the proprietary 75-micron-thick suspension capable, the sonic openness and ergonomics put Clear into a category of its own. 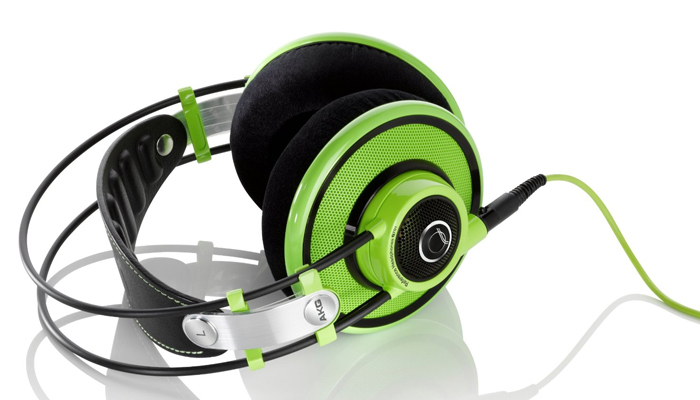 Focal Clear Headphones reproduce high frequencies with extreme linearity and expertly handles. 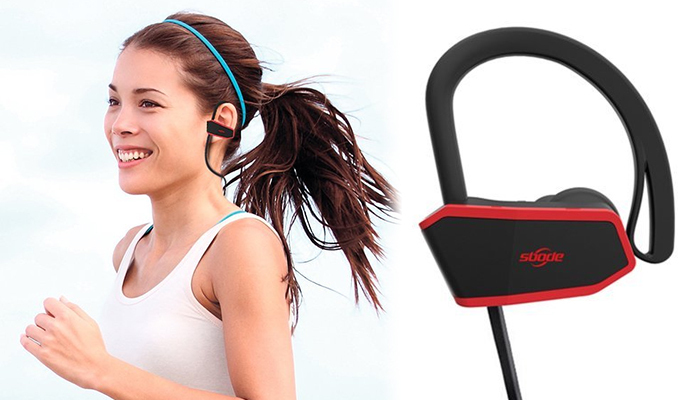 As a result, you will hear even the smallest elements and hard-to-replicate cues when you listen to music. 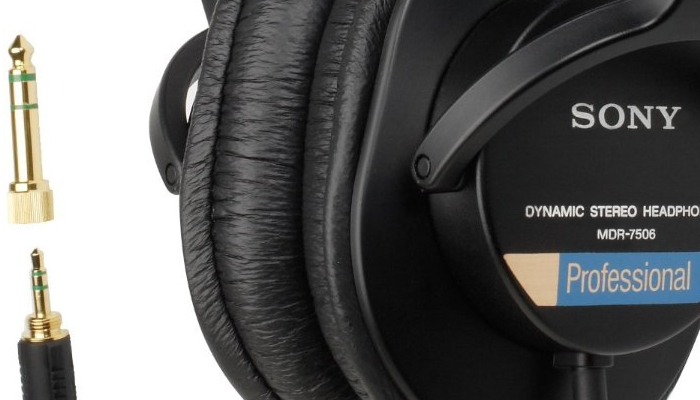 It will cost a few extra bucks to get the Focal Clear headphones. Fortunately, it is worth the price. As a matter of fact, you will get so much more than you paid. You will definitely not be afflicted by “buyer’s remorse”. 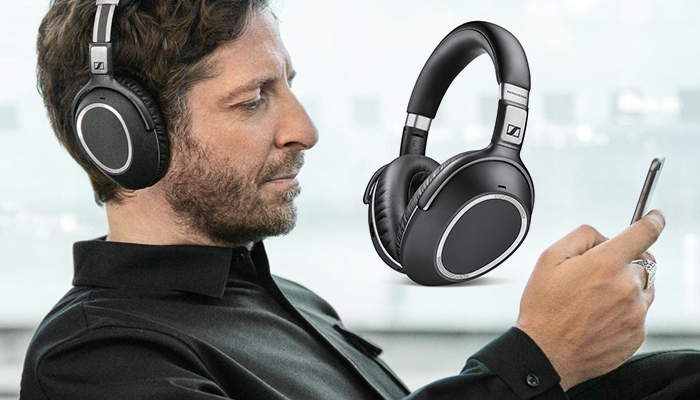 When the opportunity presents itself, do not hesitate to get yourself the incredible Focal Clear Headphones. It is a decision you will not regret.